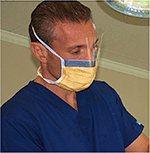 This hair stylist decided to get his hair restoration from a clinic that offers much more than just the typical hair transplant. 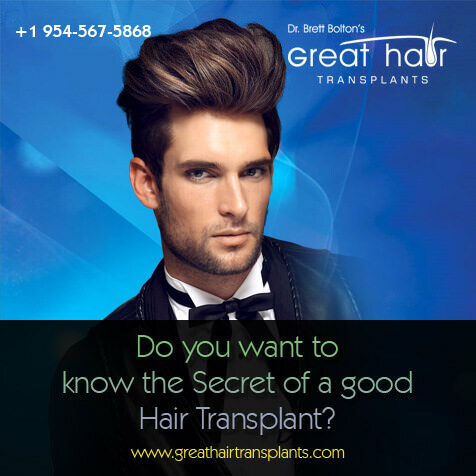 Great Hair Transplants uses a technique called MaxHarvest which was developed by Dr. Brett Bolton. 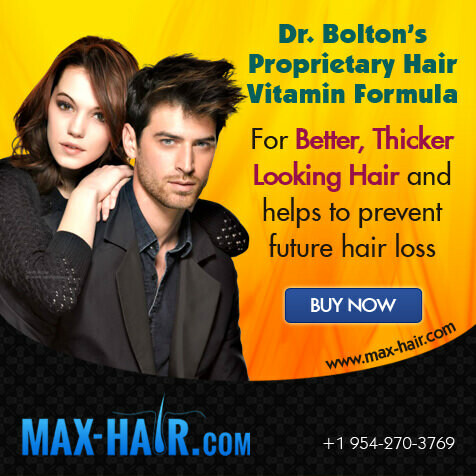 MaxHarvest delivers more hair and costs less.